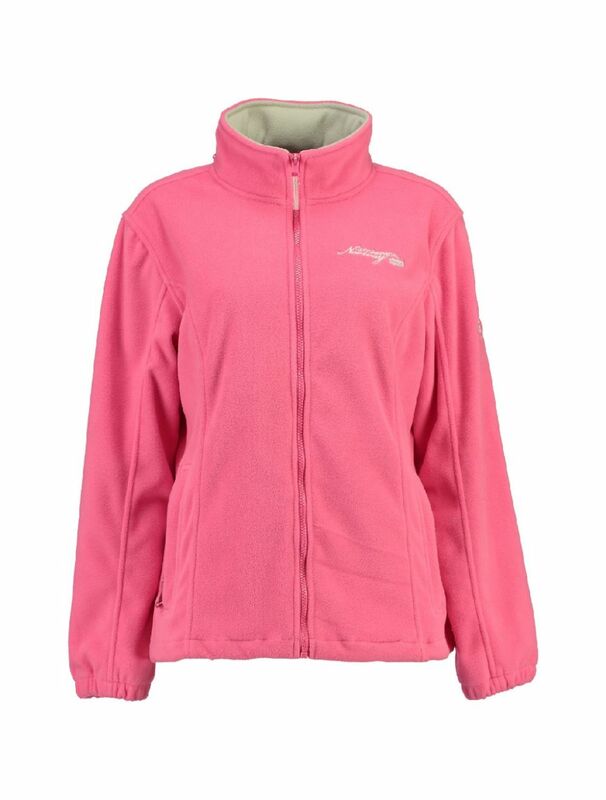 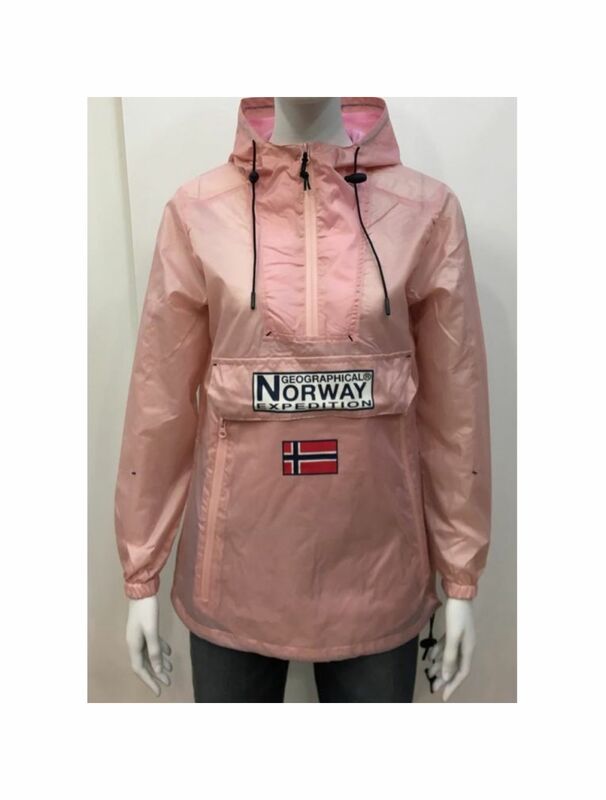 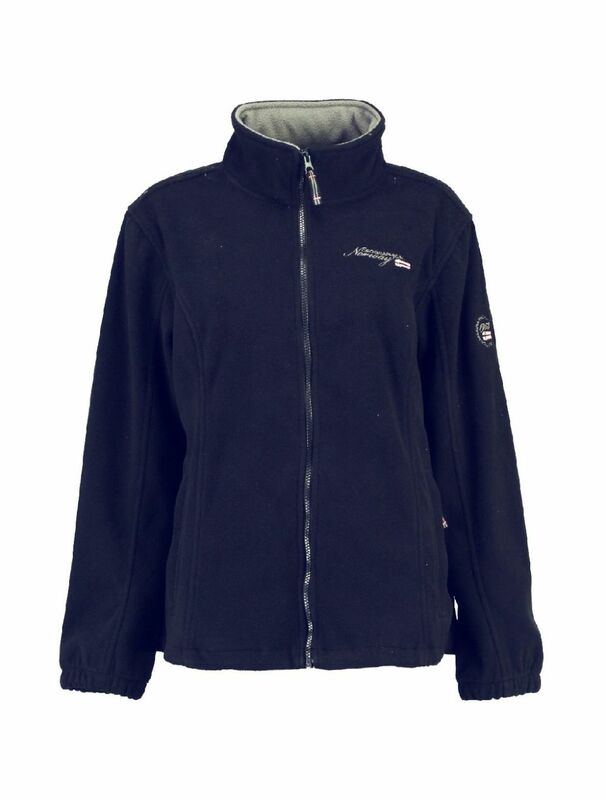 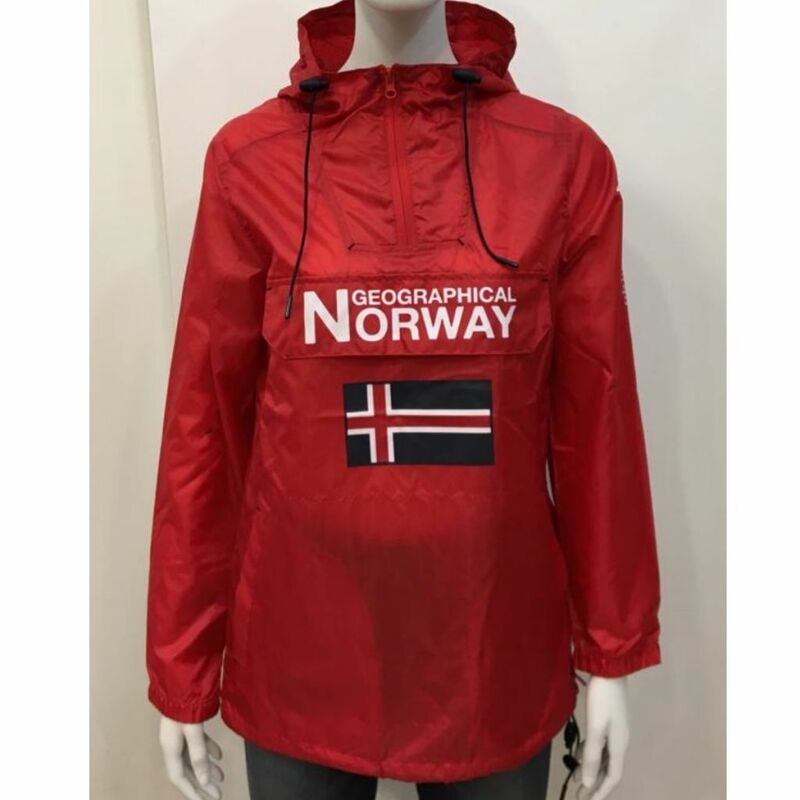 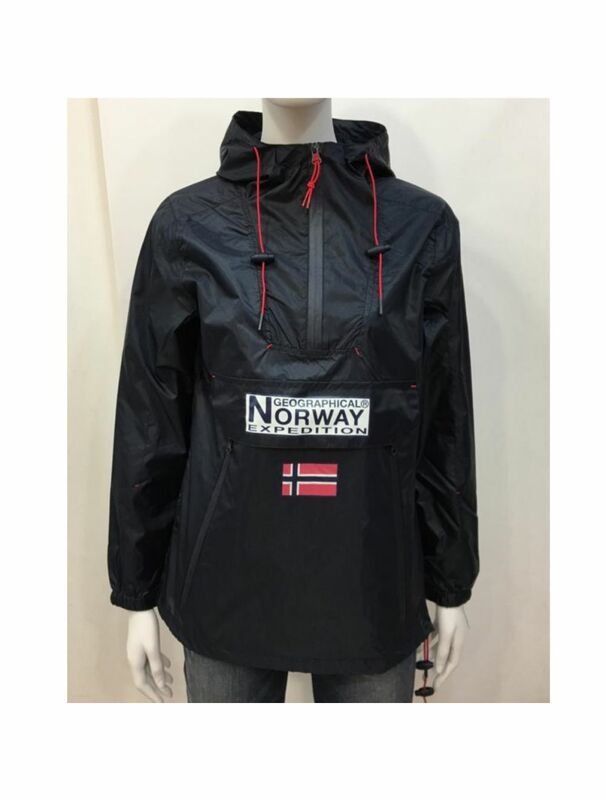 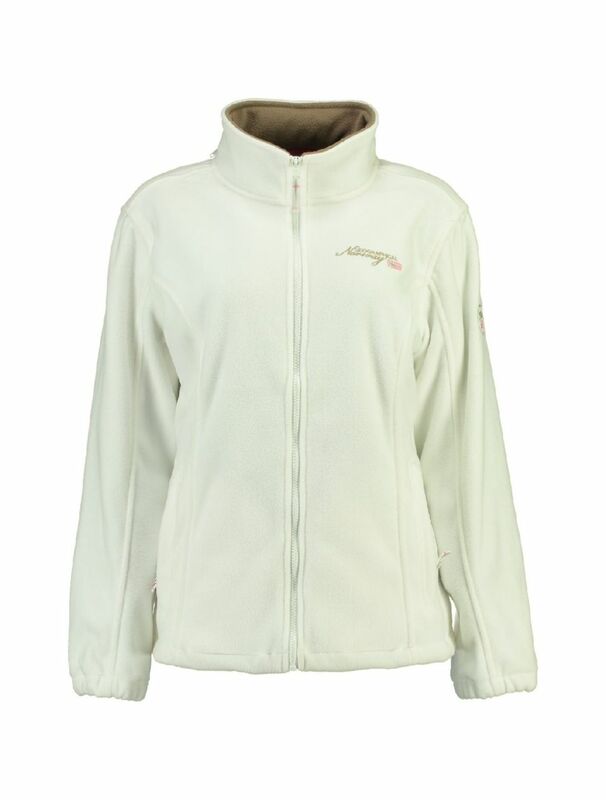 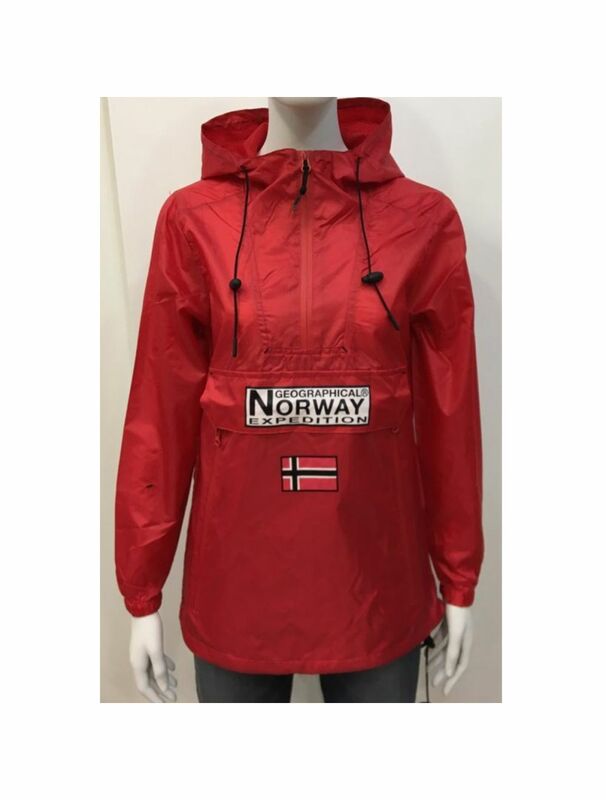 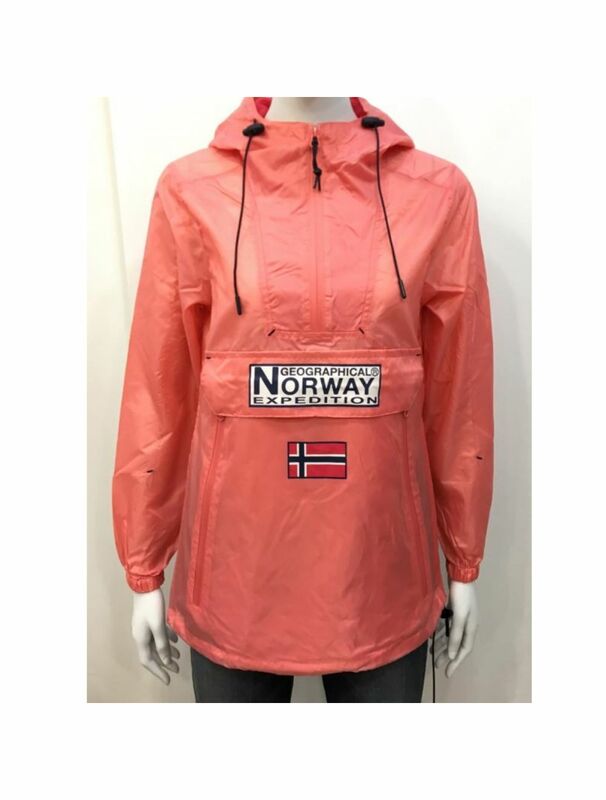 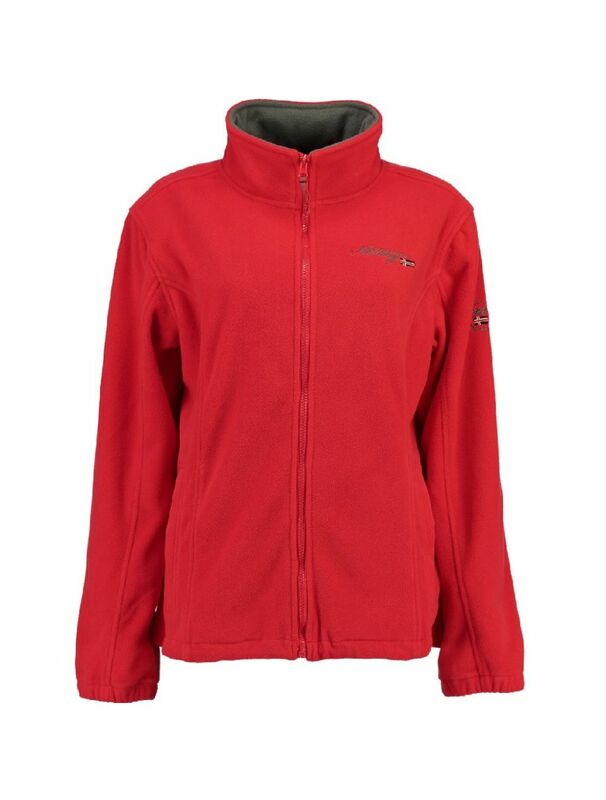 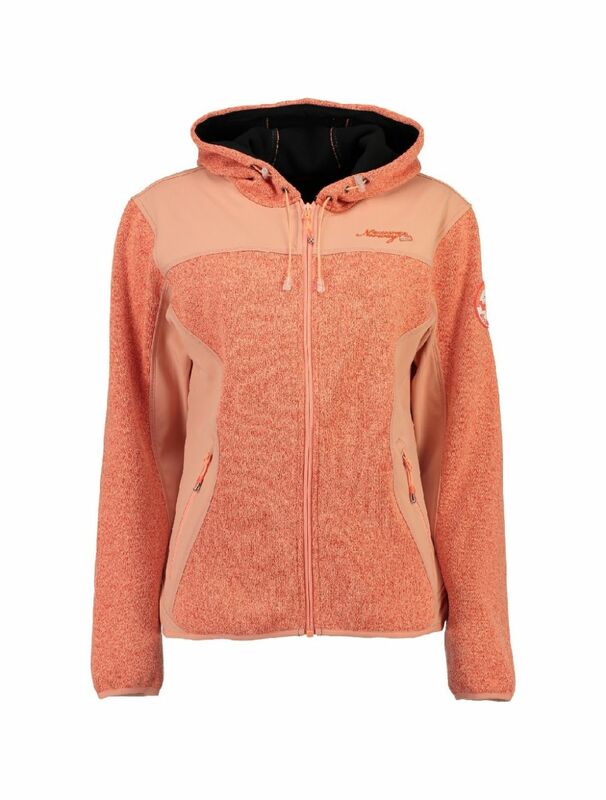 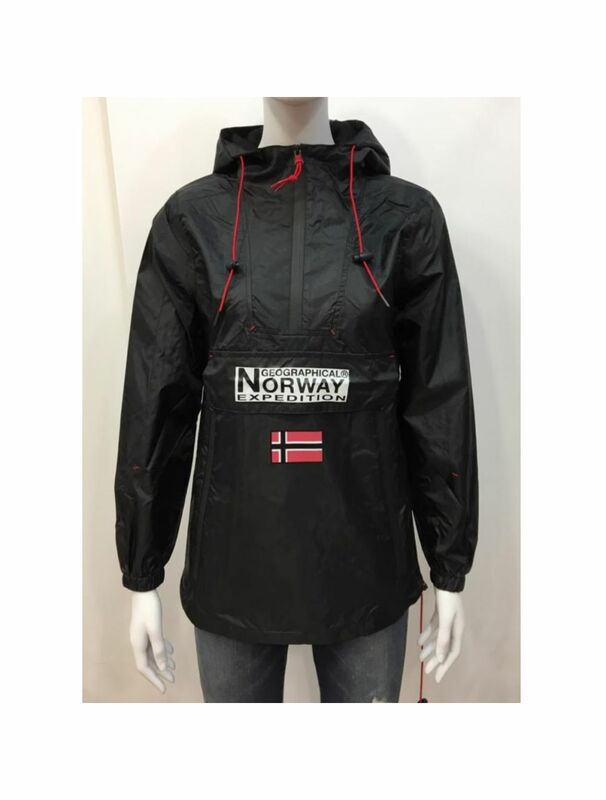 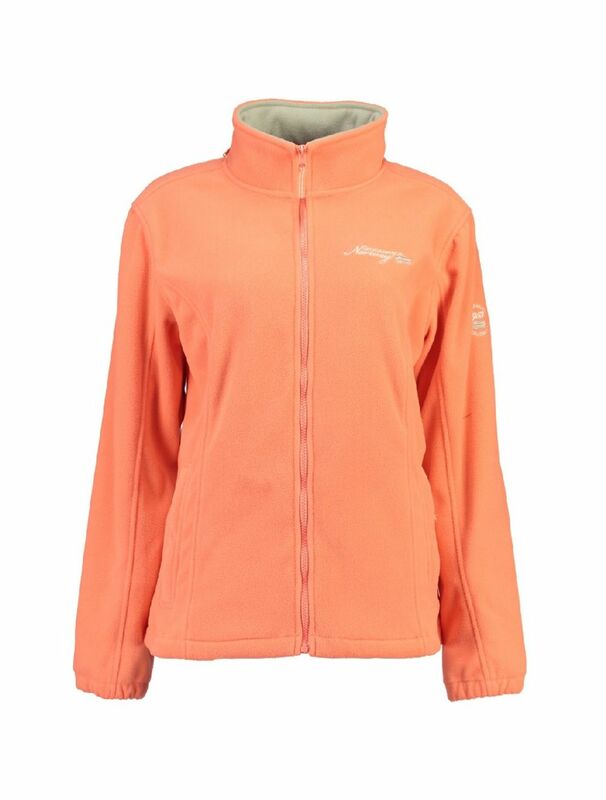 Softshell lady with detachable and adjustable hood. 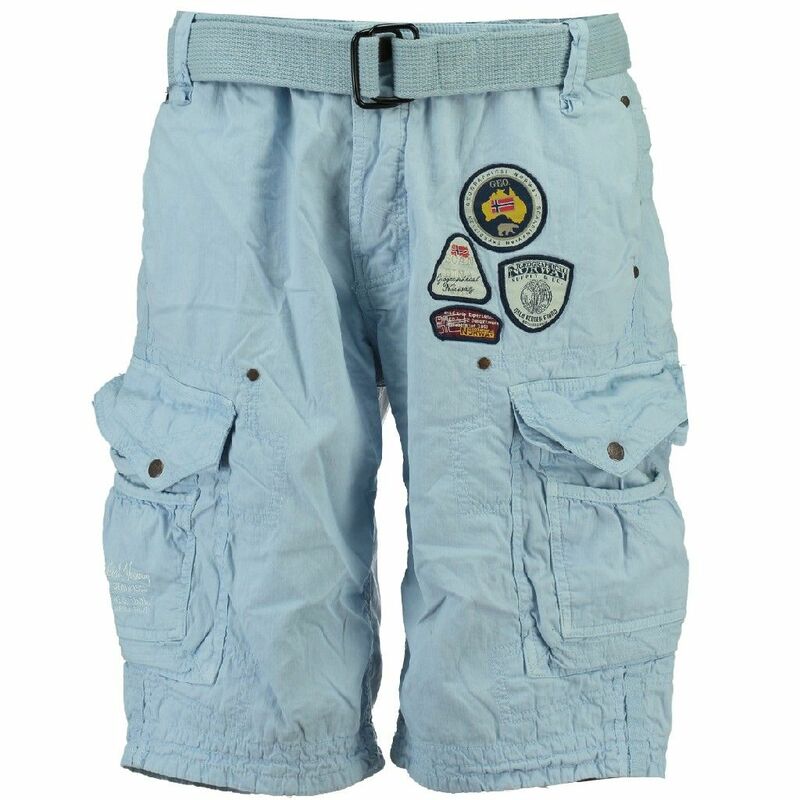 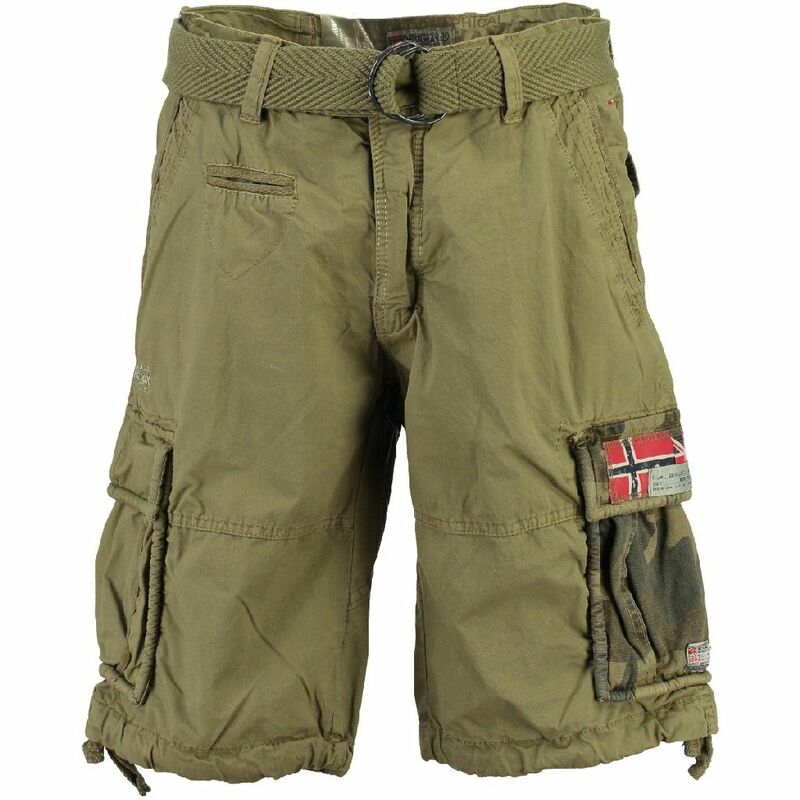 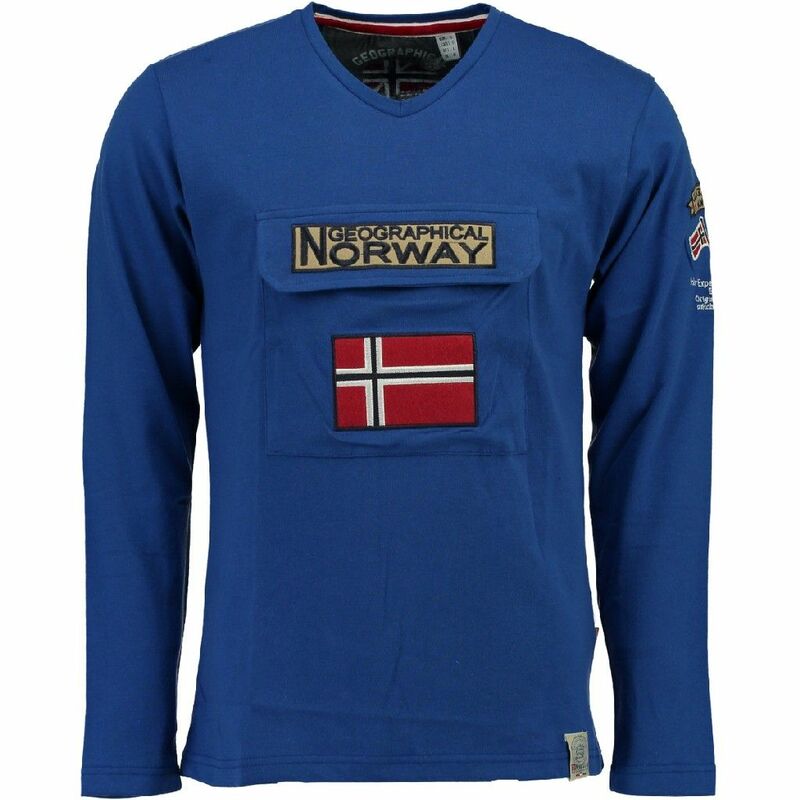 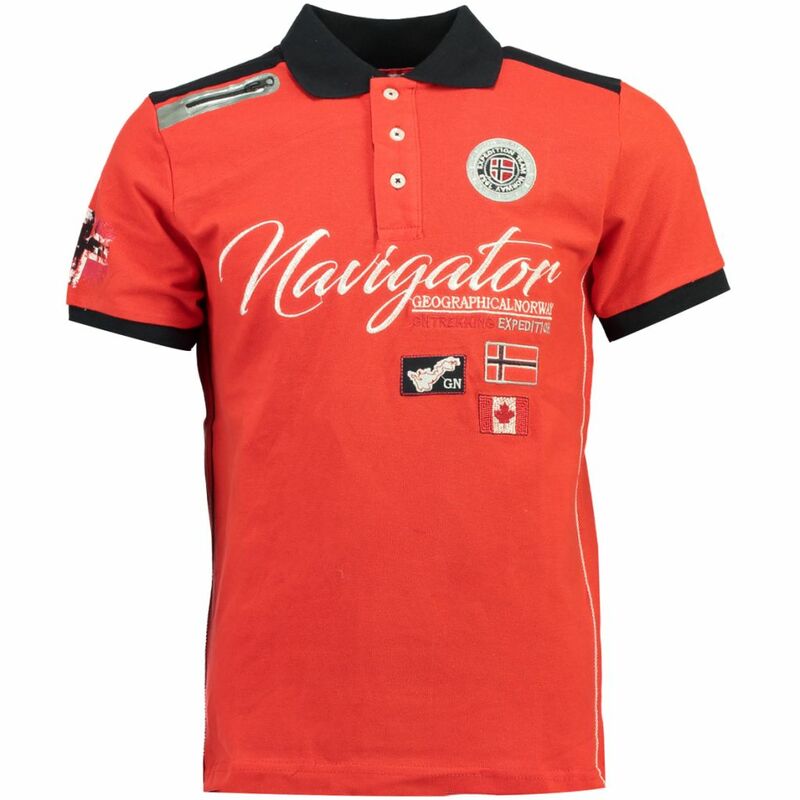 Two zipped contrasted pockets at front. 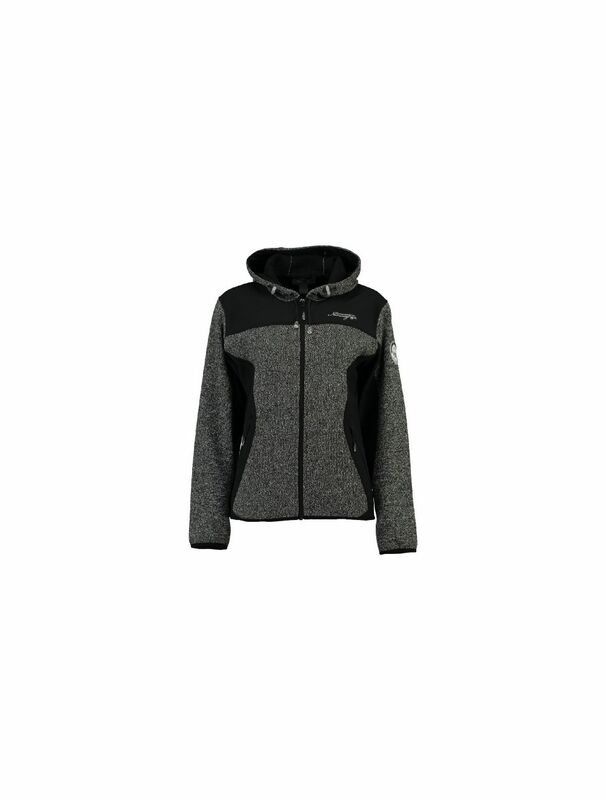 Prints at front and hood, badge on sleeve and hood.